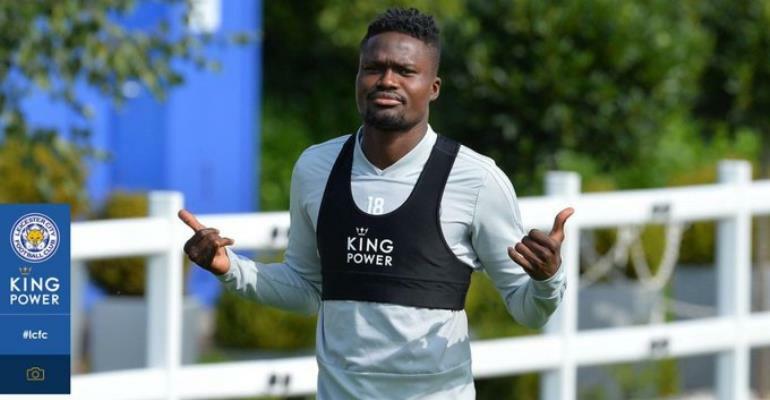 Leicester City boss, Brendan Rodgers has reiterated that he is unsure when injured Daniel Amartey will be making a return to the pitch. The Ghanaian international suffered a sickening injury in October 2018 and had a broken leg against West Ham United. However, the 26-year-old was scheduled to make a return last month [March] after he was estimated to be out for eight weeks with a fractured bone.